What do you do when you have a game that shaped the way that you view your childhood? Well at Spoony Bard we go back and play that game. 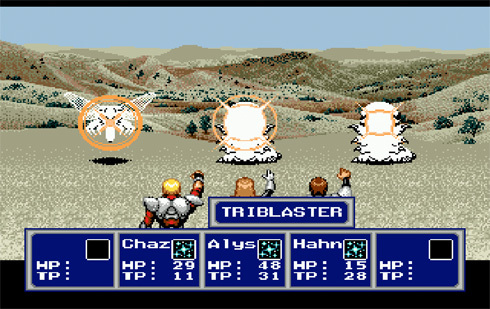 Phantasy Star 4 has aged well, is pretty much what we remember, and we chat about that. Also I make Stark play a secret shame of mine for next week.